This page is dedicated to establishing a clear framework to working up a patient with [glossary_exclude] delirium [/glossary_exclude] because (disclaimer!) it can be a very challenging topic to discuss! For this reason we will try and broach the subject in an organized manner. One might get delirious just thinking about all the causes of mental status changes! This page is here to provide an organized framework for thinking about this broad and confusing topic (source). Before diving into the workup, it is important to make sure that a few definitions are very clear. An important distincition to make is between delirium and dementia. 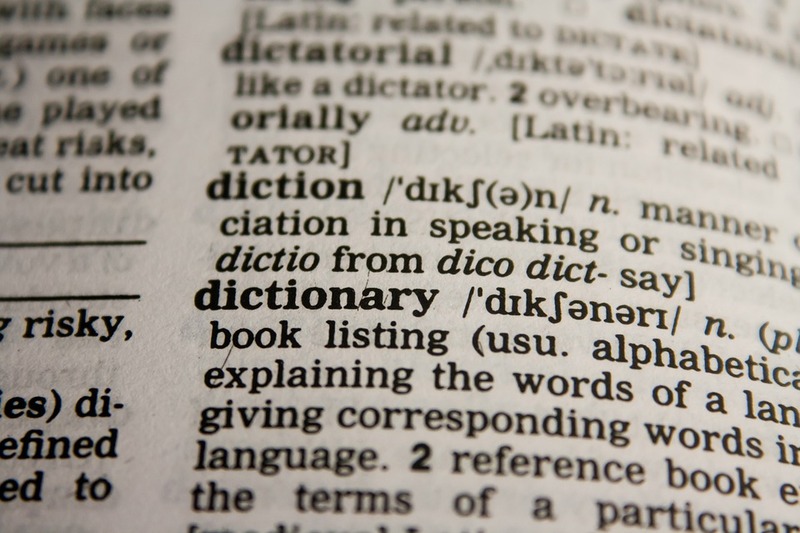 The glossary definitions help give good background on how these terms are defined, and for our purposes let us appreciate that delirium is typically an acute process that (generally) can have a reversible cause. It is for this reason that acute intervention is useful, which hinges upon quick identification and treatment of the underlying cause. Dementia is a much more chronic condition, and most times is not reversible. Patients presenting with acute mental status changes should often be worked up for delirium and dementia can be entertained down the road as needed. It is also important to diagnose and treat, however is beyond the scope of this page. While this may seem out of place this early on, it is important to appreciate that in most care settings at least one set of vital signs are collected before the physician even sees the patient. As a result, looking at these values as they become available can have much utility. Temperature: the presence of a real fever (100.4° F/38° C or higher) often requires the identification of its source (and is used by some guidelines to justify more aggressive testing such as lumbar punctures). Pulse: non specific findings, however lowered/elevated heart rate can build support for certain diagnosis (stimulant usage will raise the heart rate for example). Blood pressure: not a criteria of SIRS, however blood pressure changes can inform the volume status of the patent (among other things). Respiration rate: Decreased/increased respiration can help build the differential and support specific diagnosis (for example opiates are respiratory depressants). 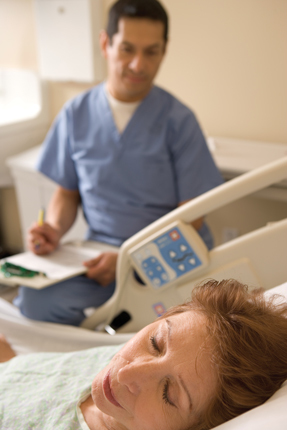 The first signs of delirium are going to become aware when assessing for changes in mental status. While typically this exam is done after taking a history in many other contexts, patients who have delirium sometimes might make it clear that their mental status has been compromised. Given that a history can be undermined (or impossible) by a delirious historian, it is worth realizing that their are certain components of the MSE that can be expedited to help quickly screen to see how one’s history taking should progress. The below components of the MSE are not the only ones to evaluate, but rather are fundamental elements that more often then not should be evaluated (if a patient is deficient in these components the rest of the MSE/history truly becomes compromised). Level of consciousness: this really should be the first thing one can notice when they step in the room. If a patient is not even conscious this will obviously change the rest of the visit. It is worth thinking about the Glasgow Coma Scale (GCS) at times when we recognize that consciousness is compromised. Attention: if a patient can not pay attention (i.e. can not complete serial 7s/spell WORLD, or even can not pay attention to you the interviewer) one must question how useful a full MSE/history will be from this patient. Language: up until this point language aphasias/deficits may have already been, obvious, however having the patient repeat phrases (such as “the cat hides the chair when the dogs are in the room”) can more formally evaluate language. If a patient’s language is compromised. 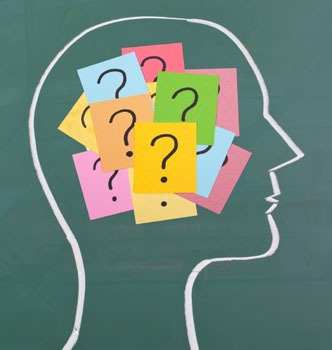 Confusion Assessment Method (CAM) is typically what has been shown to be the most useful for diagnosing delirium. A positive CAM is essentially diagnostic for delirium. There is evidence of an acute change in mental status from the patient’s baseline. B) Inattention: the patient has difficulty focusing his or her attention. The patient is easily distracted or can not follow the conversation. C) Disorganized thinking: the patient’s thinking is not organized or coherent. This can manifest as rambling/irrelevant conversation, or illogical flows of ideas. Patients who are delirious likely will not be the best historians. At this point it is up the physician to utilize other means (chart, patient companions, collateral) to try and learn as much as they can. Their are countless elements to a history that can not be covered efficiency here. A history is informed by understanding the differential for delirium (which is covered below). Onset: a very broad area, but with reason (given the multitude of things that can cause delirium). Sometimes alone can help guide management dramatically (i.e. the patient who was taking heroin before losing consciousness may immediately be given Naloxone to see if the symptoms are reversed). Exposures: another very broad category however this includes routine medications, drug use (both chronic and acute), toxin exposures, etc. Past medical conditions: the possibilities truly are endless with the history taking, however understanding the medical context of the patients past medical health can provide many clues/enable efficient risk stratification. Similar to a history, the physical exam in a delirious patient can involve many different facets (given the varied causes/presentations of delirium). Evidence of trauma: very general, however looking for obvious signs of injury (especially to the head) can help guide management (patient with traumatic head injuries will most likely require imaging of the head). Motor control: is the patient able to voluntarily move any parts of their body? If not is there any type of response to painful stimuli? Typically, when being presented with all of the things that could cause delirium, study materials will organize the etiologies by organ system or disease class (infectious, malignant, metabolic etc). While these are useful categorizations, below the differential for delirium has been organized by diagnostic method. This may seem odd (and it is!) 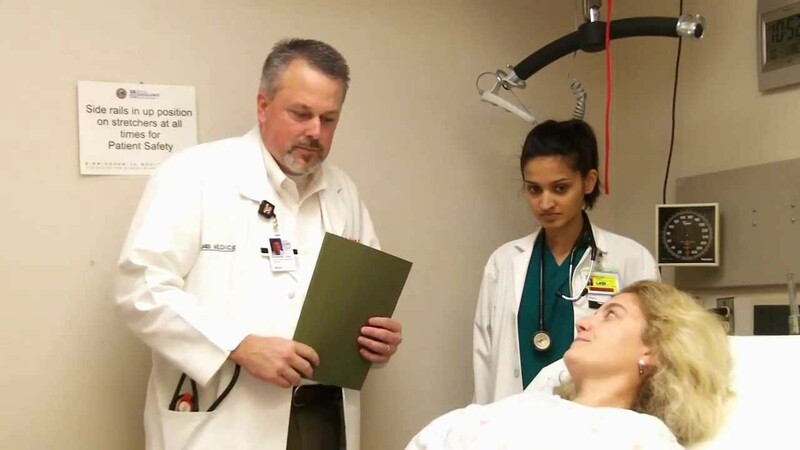 however it is modeled after what occurs clinically and is meant to serve as a more practical approach to teaching a broad differential for confusing topic. **DISCLAIMER! ** Do not anchor to a diagnosis for delirium simply because you identify one possible cause of it. Remember that it can be multifactorial and patients may present with MULTIPLE findings that could all explain their delirium (a patient might have acute alcohol intoxication, a head injury, and low thiamine levels). It is up to the medical professionals working up the patient to be thorough in identifying and treating various causes of delirium as they arise (don’t call it a day when you identify one electrolyte abnormality! If its correction does not reverse symptoms continue the workup). 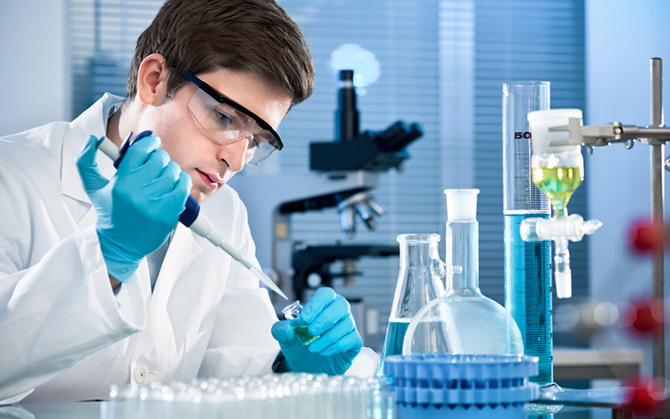 A large component of this page is dedicated to organizing the differential by clinical study that is ordered, however some diagnosis are not made with using clinical tests. Many of the tests outlined below will be still ordered however at the end of the day the diagnosis will be mostly (if not exclusively) a clinical one. Here are some examples of exactly what is meant, organized by causes of delirium that do not often rely on clinical tests for definitive diagnosis (although there will be study findings that do support their diagnosis). 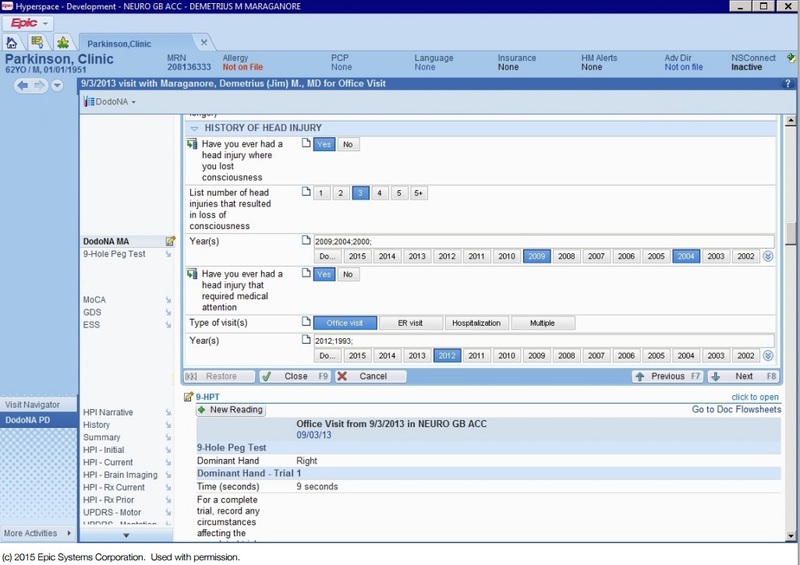 Opiate overdose: it is important of course to appreciate that both urine and blood tests exist for opiates, however practically speaking a patient who has enough clinical suspicion for opiate overdose (suggestive history, physical exam findings of constricted pupils, respiratory depression, etc) often will first be treated with Naloxone (narcan). Patients who fit the clinical picture of opiate overdose and have a complete reversal of symptoms with Naloxone administration essentially will have a satisfactory diagnosis. The rest of this page is dedicated to establishing the differential for delirium by the type of study that can be ordered. Below are the categories further explained on this page. Not every test is diagnostic, and there is always uncertainty in medicine, however these testing modalities are how possible causes for patient symptoms are explored. Glucose abnormalities: Perhaps one of the quickest tests that can be conducted (that arguably should be done in all patients with delirium) is the fingerstick glucose test. It can be done in the background while other components of the workup are occurring. It is very important to appreciate that both hypoglycemia and hyperglycemia can cause delirium. 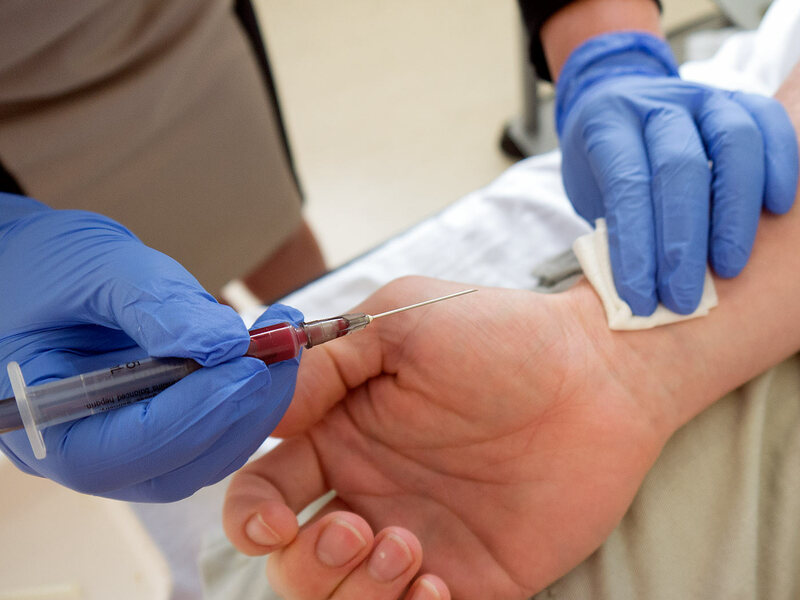 Given how easy venous blood is to access, and how common routine blood tests are for the evaluation of delirium, it is important to be comfortable with the differential that is built around studies that evaluate venous blood. Whats more, bunching tests together can make your clinical practice more efficient (it is useful to send venous blood labs together given they are collected from the same access point). Basic Metabolic Profile (BMP): given how routinely this study will be collected it is worthwhile appreciating its diagnostic value for the following causes of delirium. Electrolyte abnormalities: Hypercalcemia, hypocalcemia, hypernatremia, and hyponatremia all can be causes of delirium that can show up on a BMP. Glucose abnormalities: both hyperglycemia (possibly due to DKA) and hypoglycemia (possibly due to insulin overdose) can cause mental status changes, and these results can help confirm fingerstick values. Uremic encephalopathy: caused by kidney dysfunction, BUN and creatine rises can support this diagnosis. Acid/base disturbances can be implicated by increases in the anion gap that is reported on a BMP. One can use the anion gap calculator to help interpret this result. Hepatic encephalopathy: can be further implicated based on elevated LFT values (but does not require them, look for clinical signs such as scleral icterus as well). Complete blood count (CBC) with platelets: another very routine study, there are a few important pieces of information that can be gleaned from this test with regards to delirium. Anemia can cause changes to mental status (especially if it is severe enough). Infectious processes (anywhere! ): elevated WBC counts can support the diagnosis of infectious processes (anywhere in the body) that can be responsible for the delirium. TTP can be suggested in patients who have low platelets (this is only one finding, read the disease page to gain better clinical context). Magnesium level: this is often a separate test that needs to be ordered (not included in a CBC). Hypomagnesemia can be ruled in/out with this test. Vitamin deficiency tests: it is important to remember that a number of vitamin deficiences (listed below) are implicated in delirium, and that vitamin levels are evaluated using venous blood as the sample. Serum drug/toxin screen: the exact drugs that will show up on this screen depend on how this test is ordered (and which drugs specifically are included in the screen,which varies by care setting). The medications below can show up on a serum drug screen and can be involved in causing delirium (especially if overdosed). Lithium toxicity: patients who are taking lithium therapeutically (learned from chart/history) and present with delirium likely should have this serum test ordered. Lead poisoning: can be diagnosed by evaluation lead levels in venous blood. Mercury toxicity: whole blood measures are typically used for patients with suspected acute mercury exposures (24 hour urine studies for patients with suspected chronic exposure). Troponin test: myocardial infarction (MI) can be responsible for delirium. A troponin may be ordered with a very low threshold to help rule out this as a possible cause of the patients presentation. Neuroleptic malignant syndrome (NMS) caused by an adverse reaction to dopamine blocking medicaitons. Typical antipsychotics (such as haloperidol) are more commonly associated with NMS, however even atypical antipsychotics (such as risperidone) can cause it as well. Myocardial infarction will also cause elevated creatine kinase values. Thyroid test (TSH study): uncontrolled thyroid disease can be responsible for mental status changes so sending a TSH level study on venous blood may be worth doing as order sets are being placed (especially in patines with known disease). Thyroid storm should be considered in patients who fit its clinical picture and have low TSH. Hypothyroidism can also be responsible for mental status changes (elevated TSH can suggest primary hypothyroidism). Blood cultures: not necessarily a routine study, however this may be immediately ordered if the clinal suspicion of sepsis/bacteremia is high enough (and is believed to be a factor in the patient’s presentation). Serology: specific tests for antiboides can be ordered to assess for their presence in patients. Other components of the workup may inform which serologies are ordered (and not all of the specific antibody studies will be listed here), however it is important to realize that these are typically conducted on venous blood. Carboxyhemoglobin (COHb) screen can be done to assess for carbon monoxide poisoning (both venous and arterial blood can be used). In addition to venous blood, another important sample to evaluate is urine. It can give many clues and help aid in the diagnosis. 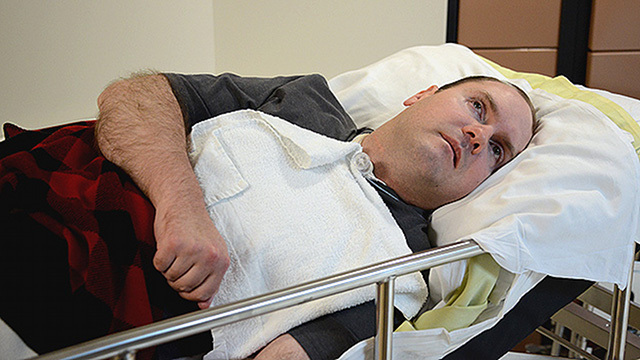 It is important to appreciate that depending on the severity of the delirium the patient may or may not be able to voluntarily provide the sample. 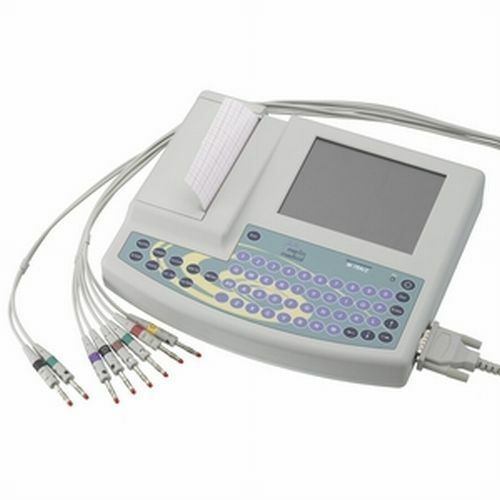 In certain cases catheterization (straight catheter) may be required to gain the sample. Because of this, it is important to order all of the urine studies one might need at one time (to avoid having to perform a repeat catheter). The below urine studies can help expand our differential for delirium. Urine analysis (includes dipstick, visual analysis, and microscopic analysis): this is a very common study that more often then not will be an automatic one used to characterize most any patient who presents with a mental status change. Urinary tract infections (UTI) can be a common cause of delirium in the elderly and can be suggested by the presence of turbidity, nitrates, leukocyte esterase, and white blood cells on the study. Diabetic ketoacidosis (DKA) can be implicated in patients who have high levels of ketones and glucose present in their urine. Dehydration can not necessarily be diagnosed exclusively by urine analysis, however an elevated specific gravity of the urine (in the absence of other findings) can support this diagnosis. Urine drug screen: the exact drugs that will show up on this screen depend on how this test is ordered (and which drugs specifically are included in the screen,which varies by care setting). The medications below can show up on a urine drug screen and can be involved in causing delirium (especially if overdosed). Urine culture: this can help further elucidate urinary infections and reveal the casual pathogen. Depending on your care setting (and the staff) the threshold for ordering and collecting arterial blood for analysis may vary. With this in mind, it is important to know exactly what utility arterial blood can have (to justify its collection if needed) in working up delirium. 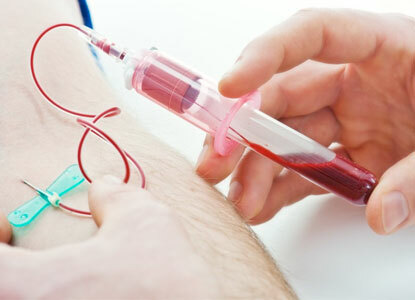 Arterial blood gases are the typical study that is sent with this type of sample, and here are some causes of mental status changes that can be diagnosed with arterial blood analysis. Hypoxia: keep in mind that oxygen saturation can be misleading in some circumstances, and measuring the amount in the serum can be very useful. Hypercapnia is easy to evaluate for given that CO2 levels are reported on this study. Acid base disturbances can be diagnosed by evaluating pH in the context of oxygen, CO2, and anion gap levels (in combination with the BMP). Very likely this study might be ordered (especially in the context of physical exam findings such as lung crackles). Pulmonary infections: pneumonias may sometimes be the underlying cause of the patient’s presentation and require treatment. This is often going to be ordered with the troponin test explained above and often can have a very low threshold before it is ordered. Conduction system poisoning: can be suggested by changes to the QRS complex or QT intervals. This can be causes by medications or ingestion of substances such as ethylene glycol. Imaging the head can provide useful information in determining what might be the cause of a patient’s delirium. 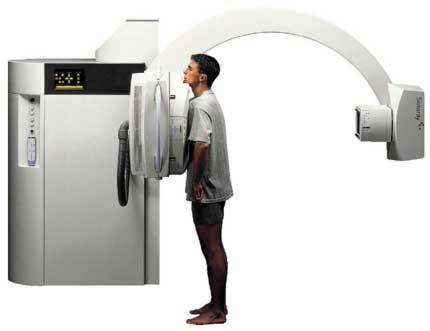 While it will not necessarily be the first test that is ordered, the threshold for ordering a scan may be fairly low given clinical suspicions (i.e. patients with known head trauma). Also, it is important to appreciate that sometimes a CT is required to rule out brain pathology that might make a lumbar puncture (the following section on this page) dangerous. This technique is not the first study that will be ordered, however certain clinical pictures can justify its usage. 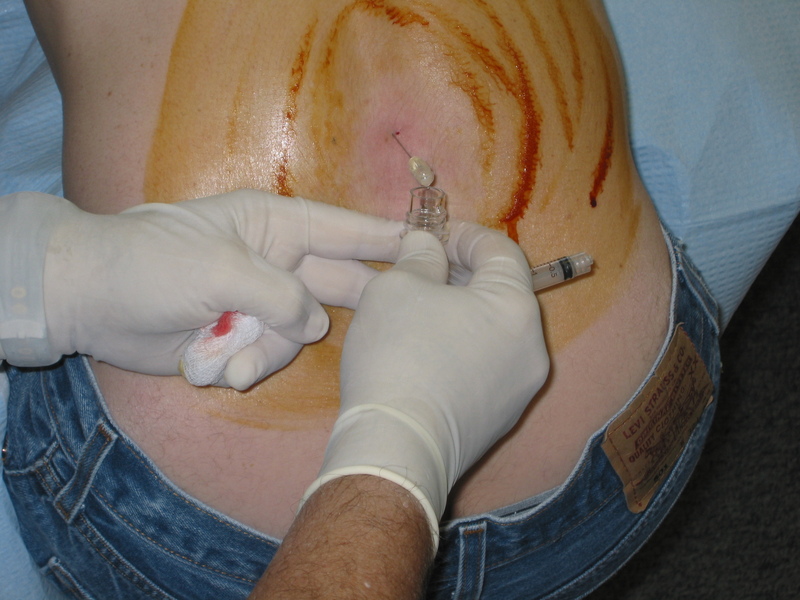 CSF analysis: this is typically the first type of test that will be sent from a lumbar puncture. Subarachnoid hemorrhage: even if an initial CSF scan does not show any bleeding, the presence of blood in the CSF (in the right clinical context) can be diagnostic for this type of hemorrhage. Bacterial meningitis: microscopic analysis of the CSF can reveal the presence of bacteria that can be seen. This will be diagnostic for bacterial meningitis. CSF culture: in some cases the CSF may be cultured to see if any pathogens will grow/can be identified. CSF PCR: in certain clinical settings it may be possible to PCR test for specific pathogens in the CSF. This can identify the casual pathogen for infectious causes of meningitis. Sometimes all of the above studies discussed are not enough to uncover the likely cause of delirium in a patient/exclude certain clinical suspicions. 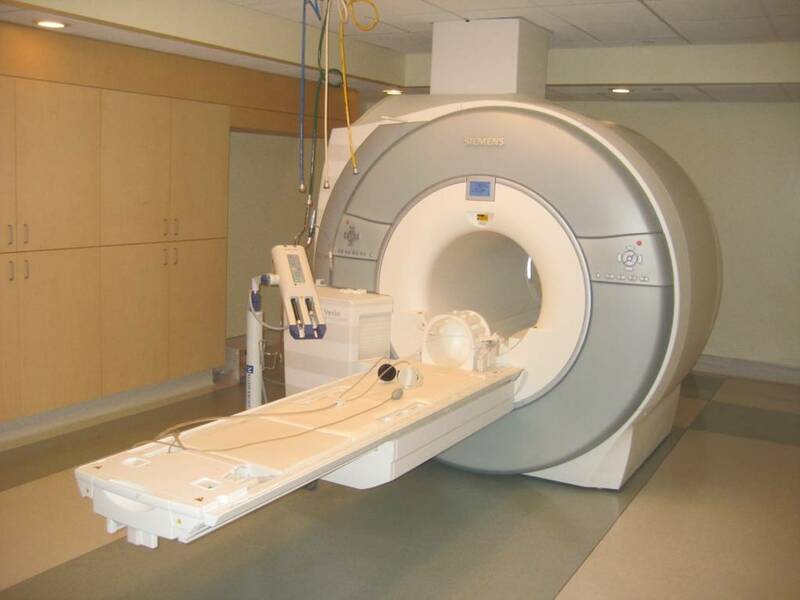 In some of these causes MRI imaging may be needed. Ischemic strokes: DWI MIR is typically the gold standard for evaluating the presence of ischemic strokes in the brain. 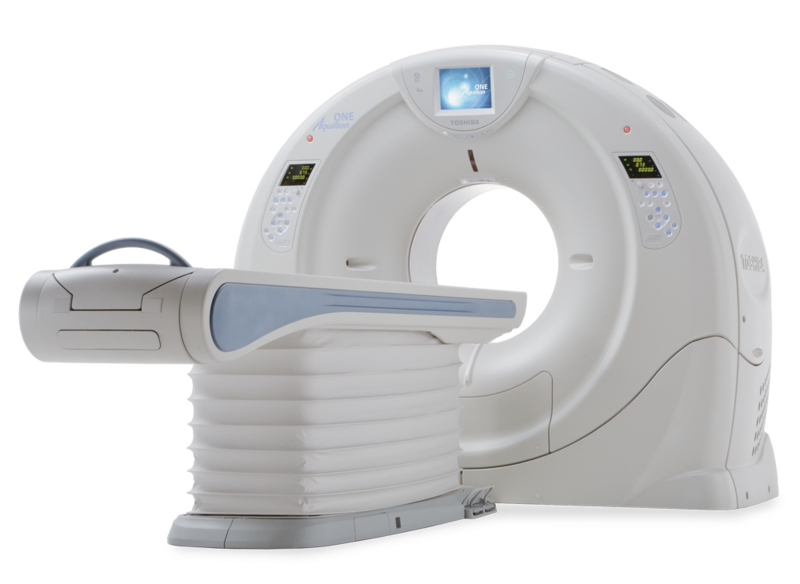 Cerebral infections can be detected on an MRI (or rather their pathology can be detected). Examples include neurocysticercosis. Cerebral malignancy can be detected on an MRI (or rather their pathology can be detected). 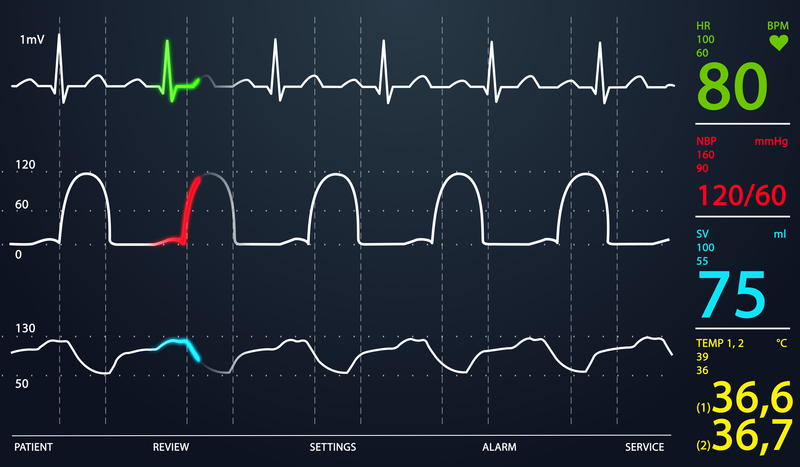 Perhaps not the most most intuitive, however an electroencephalogram can have utility (sometimes) in working up a patient with an acute change in mental status. 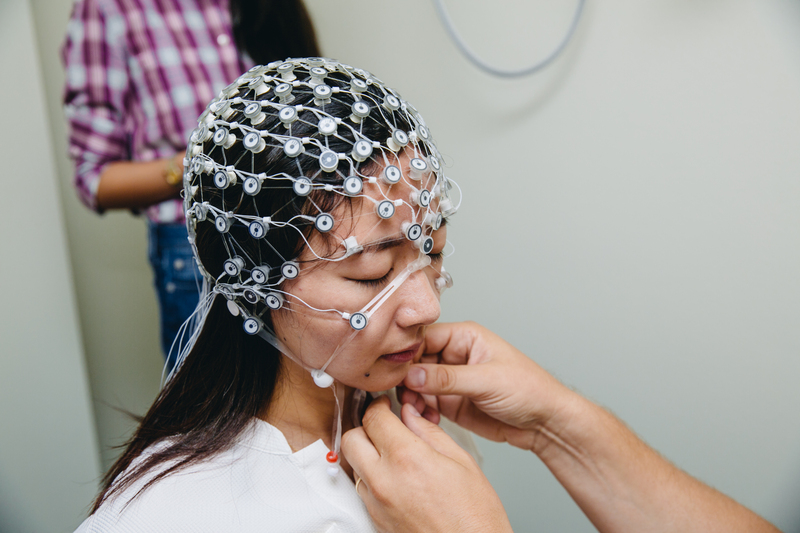 Non-convulsive seizures can sometimes be the cause and can be missed without an EEG.